I love old china. It reminds me of simpler times when people had time to stop and visit with each other. These days, our busy lives don’t leave much time for an afternoon of sipping tea with a close girlfriend chatting the day away and many of us just are not into the formality of it all anyway. We have stepped away from our past and traded up for a quick text over a cup of overpriced coffee from Starbucks. 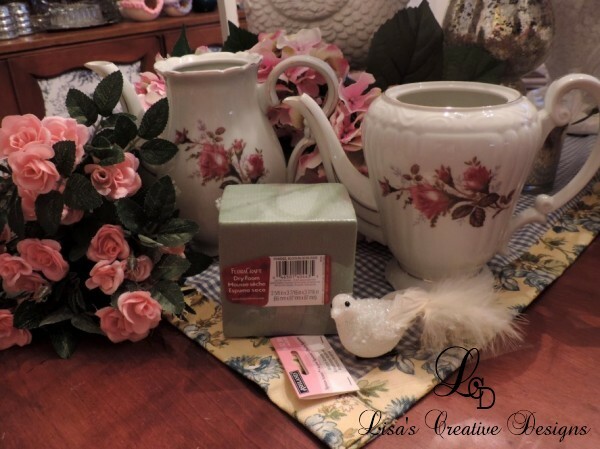 I still love old china and even though we may not be breaking it out every afternoon to entertain guests, we can still enjoy these beautiful relics by decorating with vintage china. 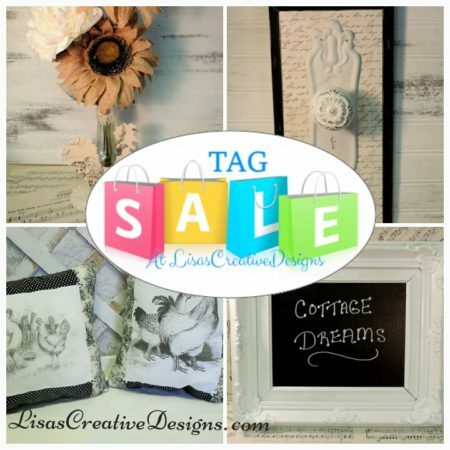 Decorating with vintage china can be as simple as displaying a few pieces in a favorite china cabinet, on a shelf or even hanging a few plates on a wall. I am no stranger to hanging decorative china plates on my wall. 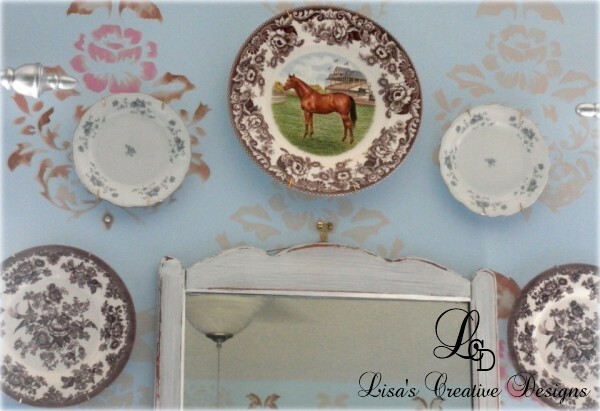 I have them hanging in my dining room, in my kitchen, in my living room and these pretty transferware plates are currently hanging in my master bedroom. 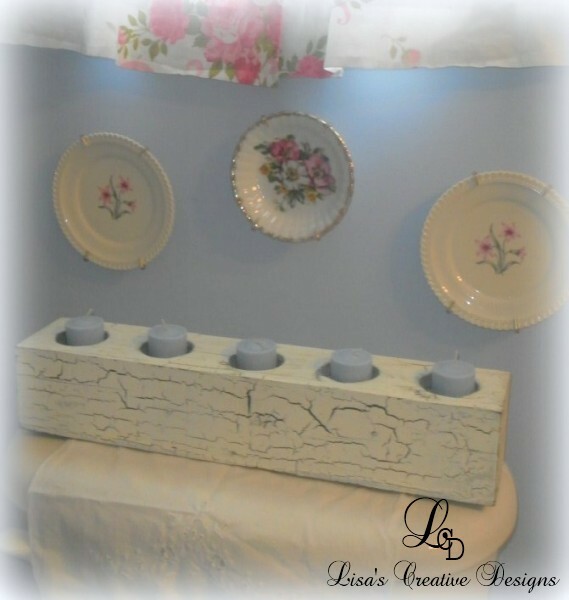 These pretty little plates are hanging in my master bathroom in the small space between the window and the top of the commode. 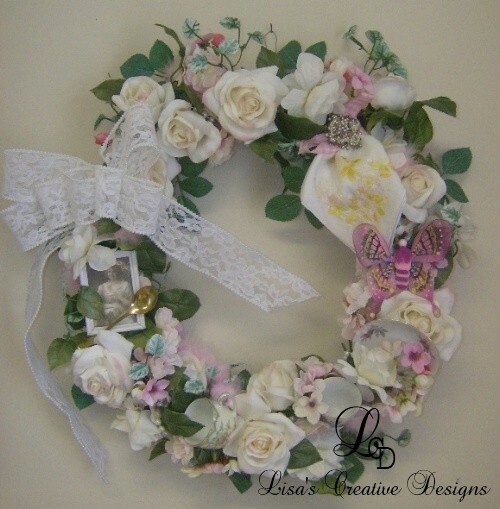 I created this beautiful Victorian Teacup Wreath using old teacups, a vintage hankie, lace, silk flowers and other pretty embellishments. 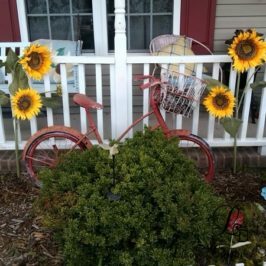 This project would be perfect for someone who only has a few pieces and doesn’t know what to do with them. Have a couple of old tea pots that lost their lids? No problem! 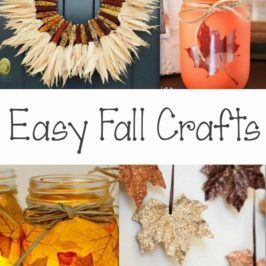 I have another fun project for you! 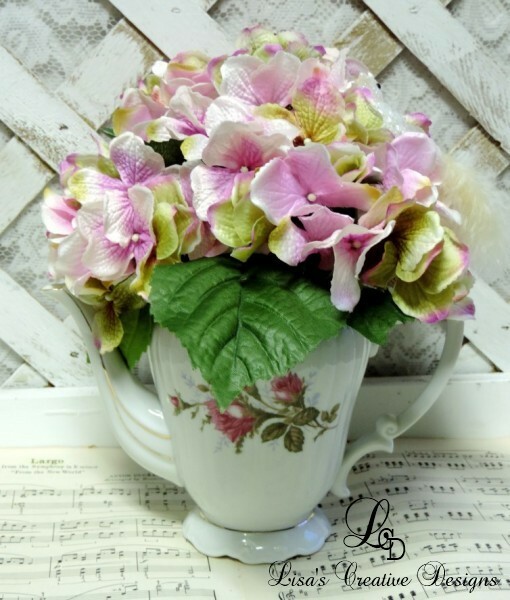 Instead of throwing away old teapots that have “flipped their lids” reuse them and create Tea Pot floral centerpieces with silk or real flowers. 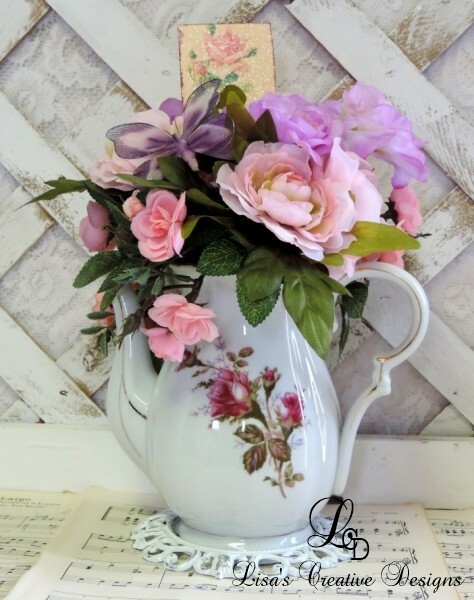 I added a bunch of silk roses, butterflies and a vintage rose card image to this Tea Pot Centerpiece…..
On this other tea pot, I added some faux hydrangea blooms. Instead of hiding in a box in storage somewhere these old teapots can now be admired and enjoyed. They would be a perfect centerpiece for an elegant tablescape. 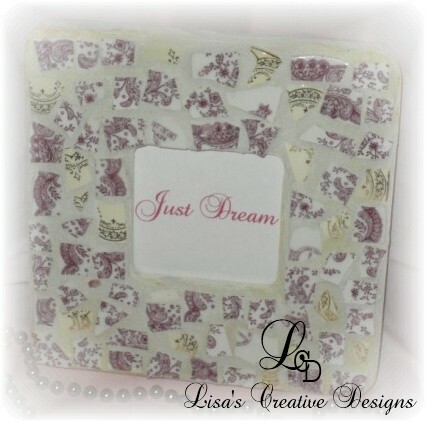 If you are the creative type, decorating with vintage china can include making a few mosaic pieces. Break up some old china and go to town. 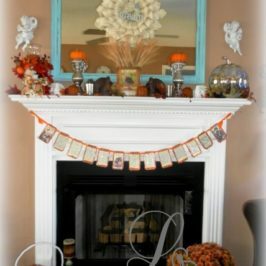 Start off with a simple project like this Mosaic China Picture Frame or go all out and do an entire tabletop! 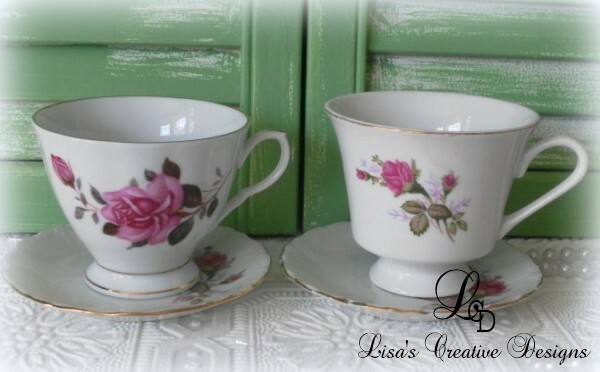 If you have acquired quite a selection of vintage china pieces, why not put it to good use and host a tea party? 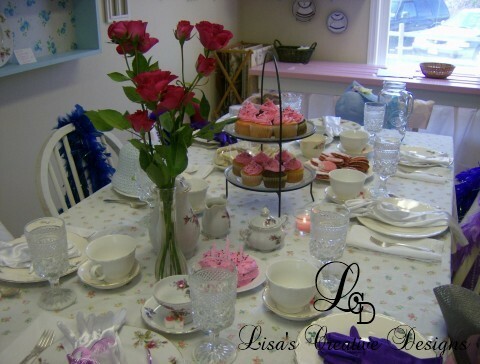 You could host an elegant tea party for a special event like a baby shower, bridal shower, birthday or just to have a girl’s day out! 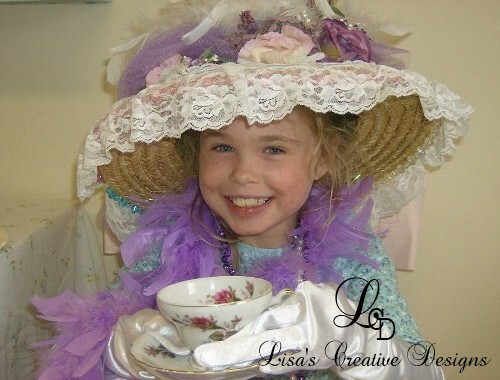 When I had my shop a few years ago I hosted quite a few Tea Parties for little girls’ birthdays and boy were they a hit! The little girls (and the big ones too) always had a great time and were just tickled with the whole thing. Oh, I miss those days! If you don’t have a complete china set don’t worry. I love an eclectic table set with mismatched pieces. 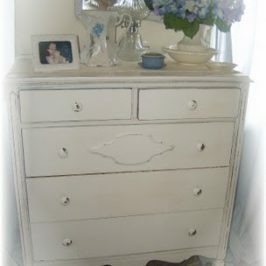 You can easily find old china at thrift stores, flea markets, antique shops and even yard sales. 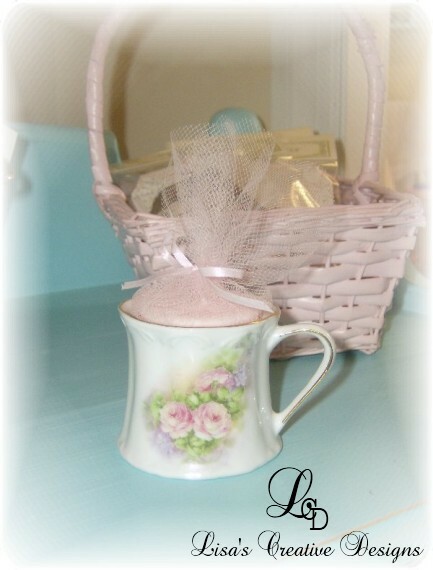 You can give little teacups away as a sweet gift by placing a scented candle wrapped in tulle into each cup. If your guests are young or just young at heart, gather up some items to play dress up with such as big floppy hats, feather boas, gloves, etc. Now, what little lady wouldn’t just love that???? 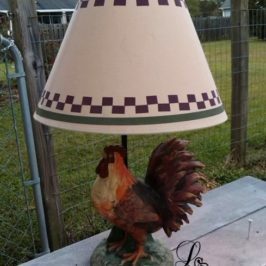 I guarantee your guests will get a kick out of it! 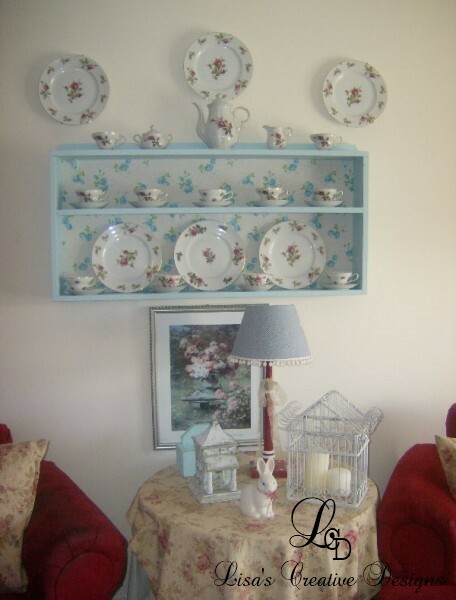 Decorating with vintage china can add a touch of old fashioned charm to your home. If you have Grandma’s old china hiding away in a closet somewhere I encourage you to bring it out to love and enjoy. Maybe you will even use it occasionally too! 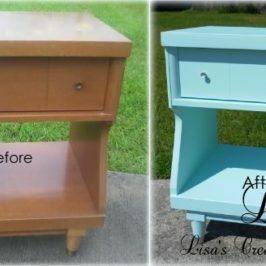 A Cool Mid Century Modern Night Stand Makeover, Good Bye Grandma..Hello Gorgeous! I love your tea cup collection! I myself am a collector of tea cups. thanks for stopping by my party..